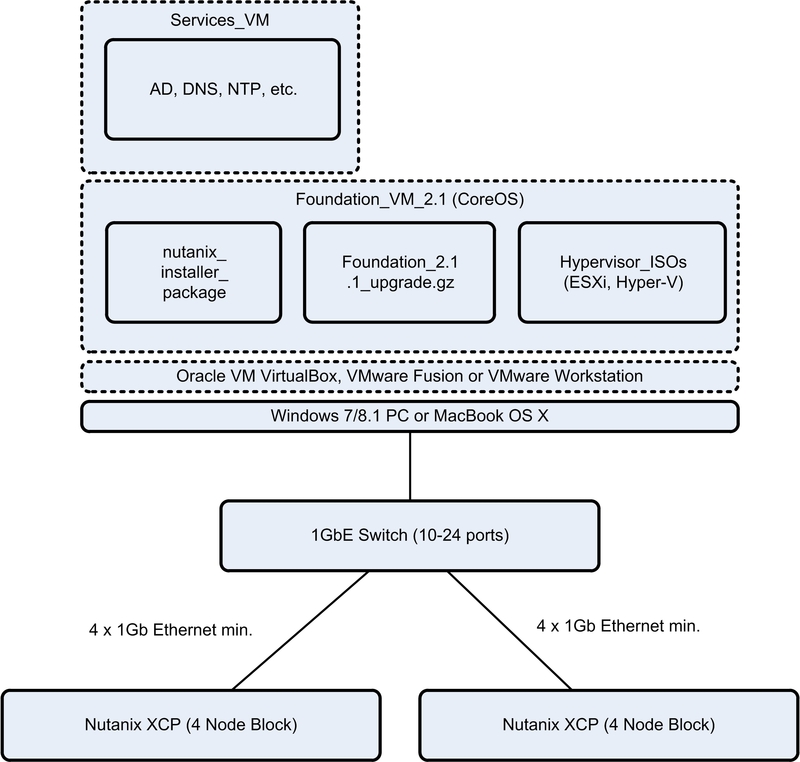 This is Part 4 of the Nutanix XCP Deep-Dive, covering the Nutanix System Engineer Toolkit. You know what you are doing, or have a mentor who will guide you through the process. 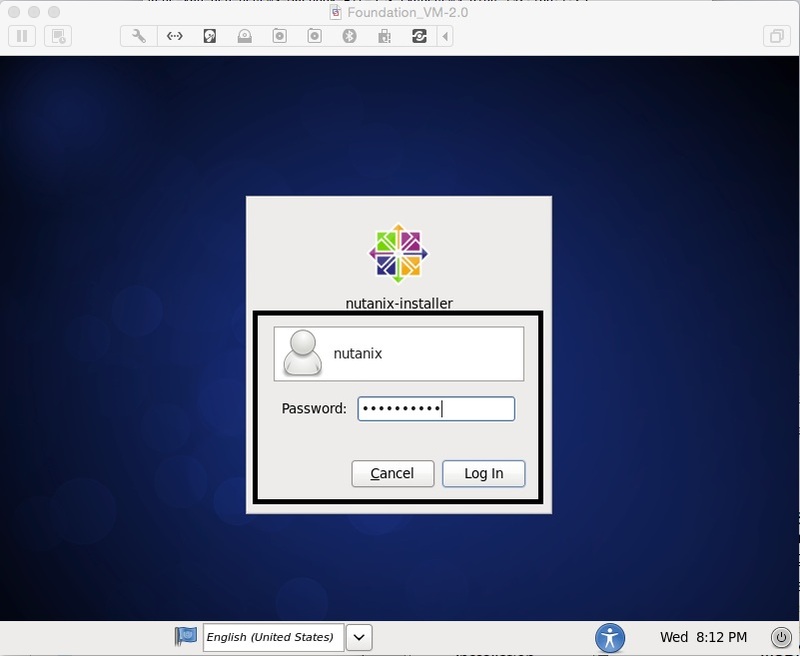 Employee or Partner Access to the Nutanix Portal. Access to the VMware and Microsoft software libraries. 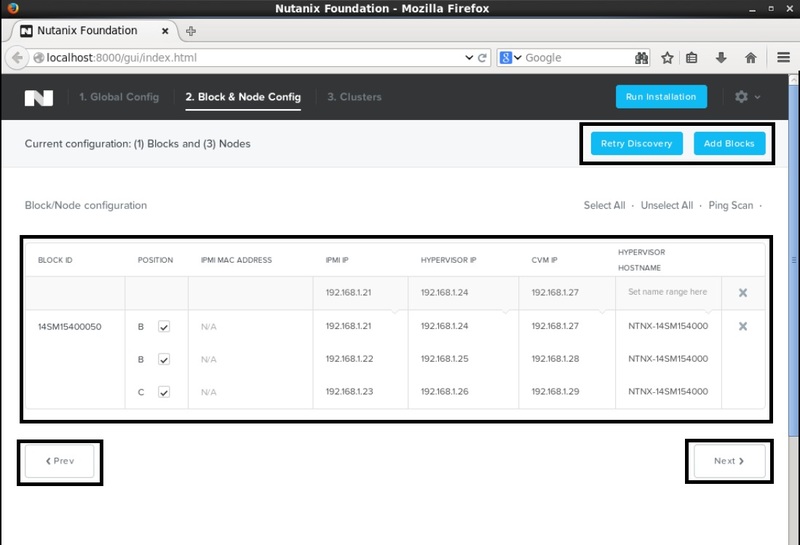 Access to a Nutanix XCP Block (3 or 4 nodes) to validate your toolkit with. 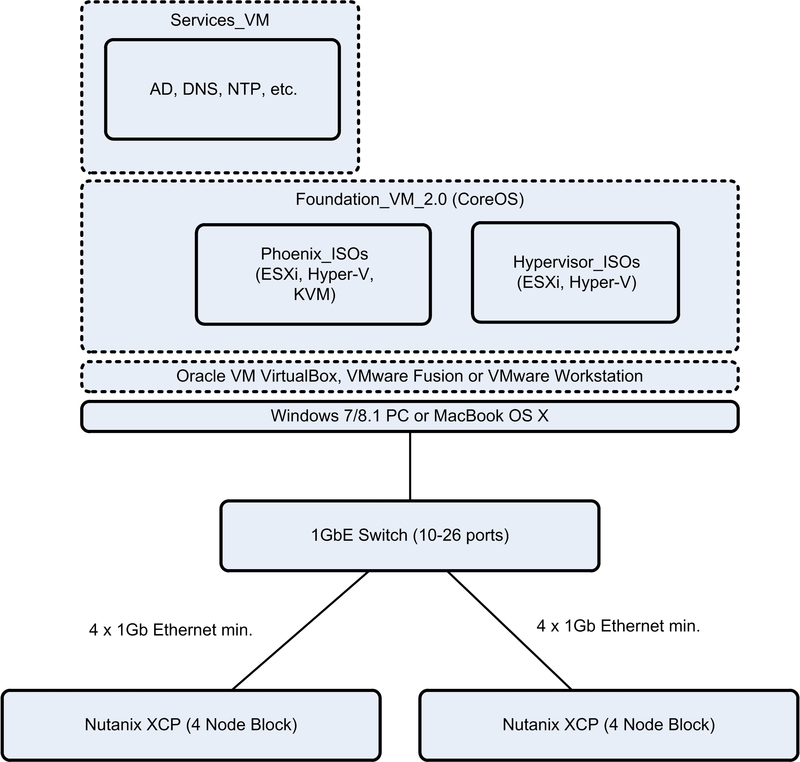 Nutanix supported ISO images: VMware vSphere 5.0/5.1/5.5/6.0 & Microsoft Hyper-V 2012 R2 (including associated patches for each version) – specified in the “Nutanix Field Installation Guide”. Library of Nutanix Product Documentation, Release Notes, Best Practices, Reference Architectures, etc. IMPORTANT: Have a validated set of tools that you can fall back on when you are experiencing issues with customer equipment. Just because the customer says they have everything prepared and functioning, does not mean you can leave your “toolkit” at home, you WILL need to use it for troubleshooting and problem isolation. IMPORTANT: Make sure you have tested your entire toolkit on a Nutanix XCP chassis with all three hypervisors BEFORE you go to your first customer site. It will save you from looking like a dummy when things do not work. IMPORTANT: If your customer configuration requires 10GbE (most of them will), you will bring up the Nutanix block with 1GbE (on your toolkit) and then migrate it to 10GbE (on the customer’s network). IMPORTANT: Some of your customers will not be able to run the latest versions of Nutanix code (as a matter of corporate policy), so you need to maintain a library of software for each major release of NOS/KVM. The same is true for VMware vSphere and Hyper-V. IMPORTANT: You may be tempted to use your vCenter Server Appliance or SCVMM instance to connect to the cluster and start configuring it from the single interface. Just be aware that you will not be handing this over to the customer and there are dependencies (eg. 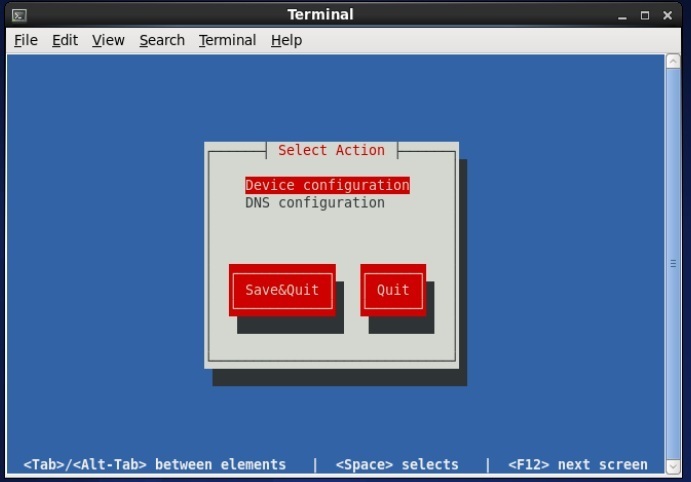 vSphere Distributed Switch control plane) upon that management system. 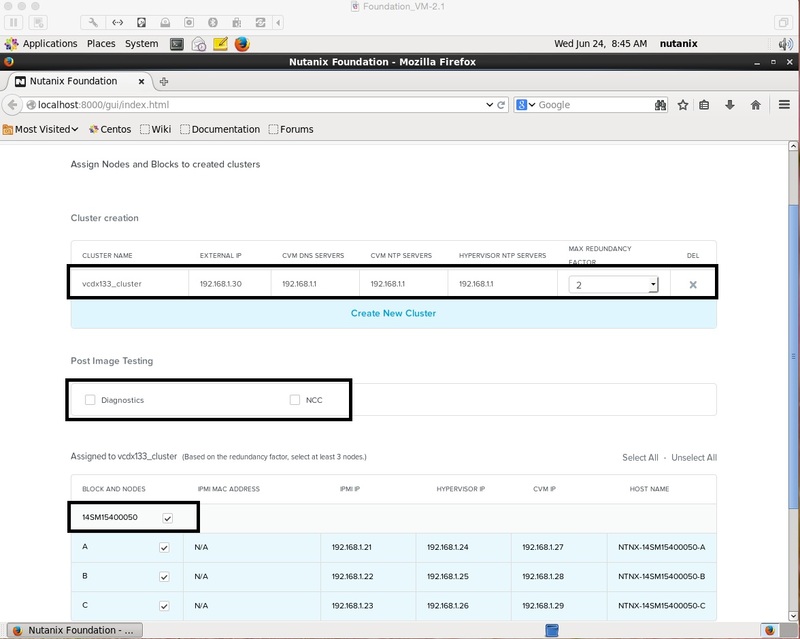 A much better practice is to connect the Nutanix infrastructure to the customer network after you have imaged the system and performed some basic testing (eg. diagnostics.py) and then use the customer’s vCenter Server or SCVMM to connect to the cluster and bring it into service. REMEMBER: Hyper-V has some prerequisites that must be met before you can bring it online (eg. 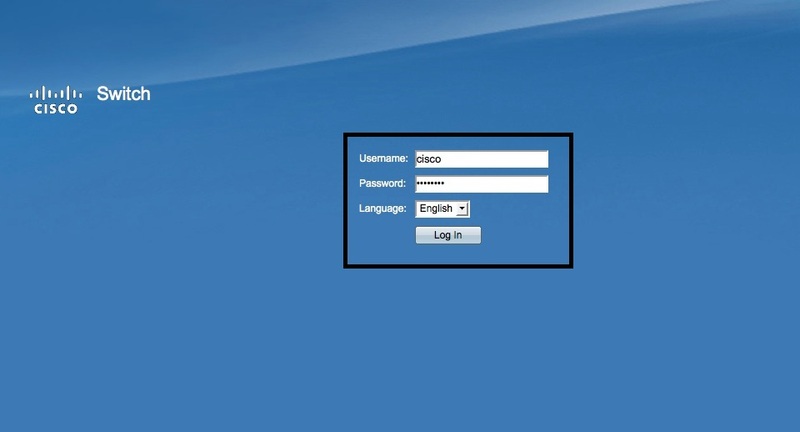 AD, FQDN, SMB shares, Service Account), which will be provided by the customer infrastructure. IMPORTANT: Do not plug your LAN switch into the customer network without consulting their network administrators first. Depending upon their network design and configuration, their spanning-tree settings may be vulnerable and your switch may become the root bridge and interrupt service. Import the Foundation VM 2.0 ovf file (with companion vmdk) into your Hypervisor. If you are going to be deploying clusters with many nodes of Hyper-V, make sure you extend the Foundation VM disk to handle the caching of each node image (eg. 20 nodes = 20 x ~6GB = ~120GB free required). Power it on (2vCPU, 3GB RAM, 30GB vDisk). 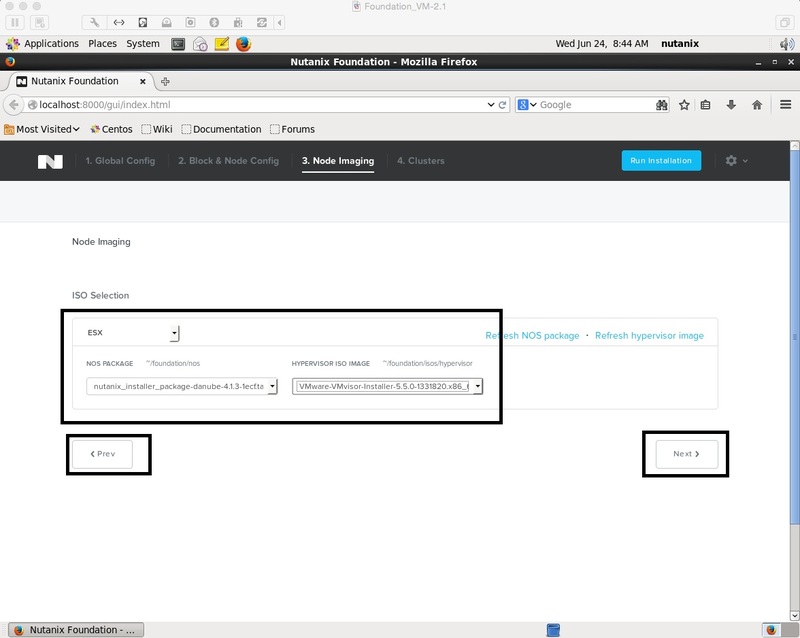 If you are using Fusion or Workstation, make sure you install VMware Tools to allow the drag and drop of ISO images from your desktop. 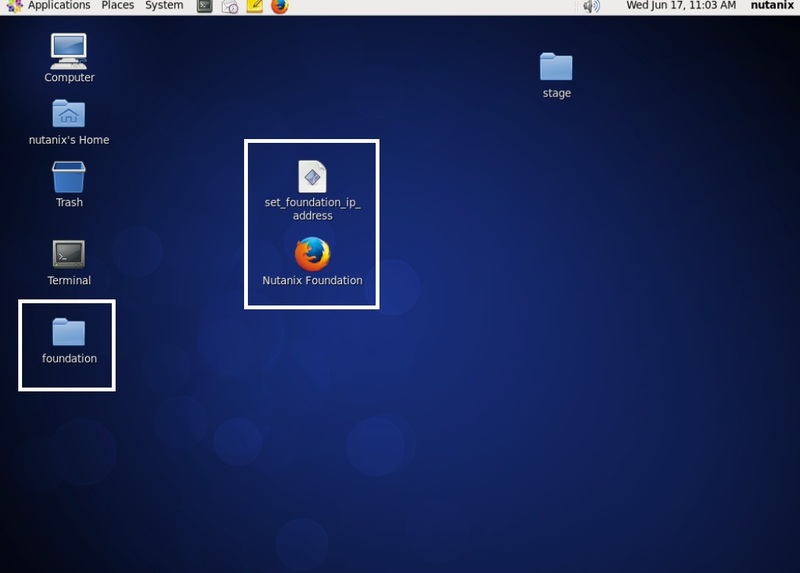 Access the “foundation/isos/phoenix/” folder and copy the ESXi, Hyper-V and KVM Phoenix images from your desktop. Access the “foundation/isos/hypervisor/” folder and copy the Nutanix supported ESXi and Hyper-V images from your desktop to the “esx” and “hyperv” sub-folders. 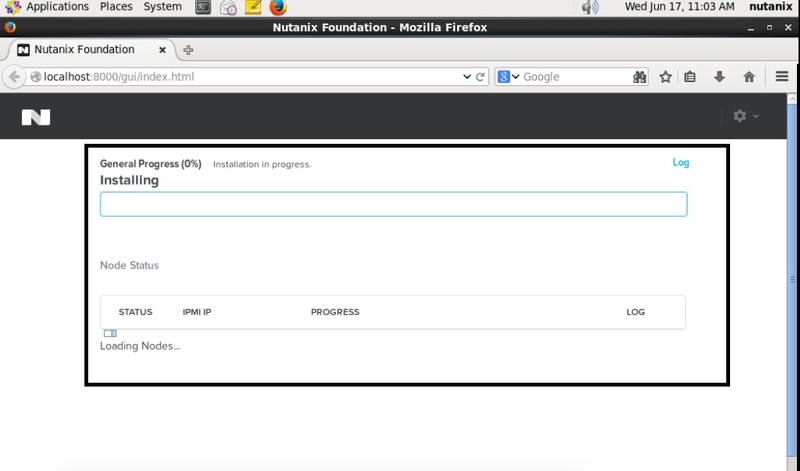 Double click the “Foundation” wizard link on the VM Console Desktop to start the process. In the Phoenix and Hypervisor menus the ISO images you copied should be listed. 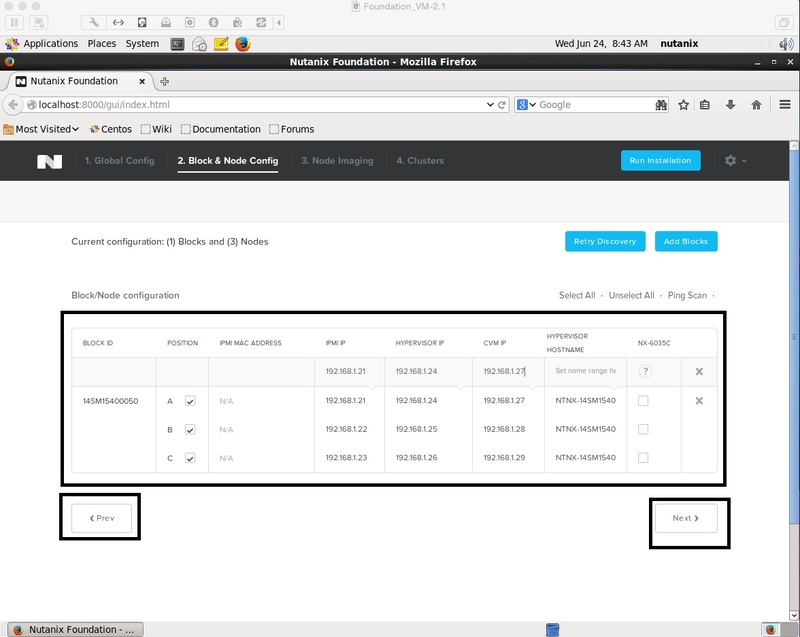 Foundation 2.1 is slightly different from previous versions. The Phoenix images are only used for the manual installation of a node. All that is required in 2.1, is the “nutanix_installer” software and the ESXi and Hyper-V vendor images. The layout of the Foundation wizard has changed slightly also. If you need the Phoenix images, you use Foundation to generate them. Assuming you have the Cisco SG200/300 series as your LAN switch, here are some screenshots on how to use the core features as part of this toolkit. Use-case: You want to demonstrate or test the benefits of Jumbo Frames whilst running the “diagnostics.py” performance test. 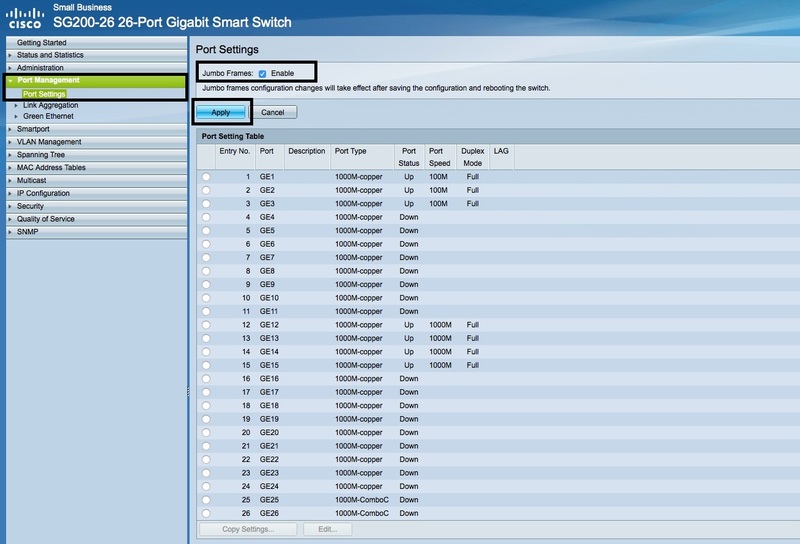 Go to the “Port Management” link and select “Port Settings”. Tick the box “Enable Jumbo Frames” and press “Apply”. 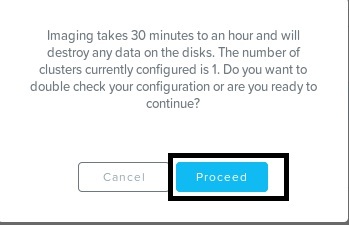 Make sure you save the configuration by pressing the “Save” icon in the top right hand corner. Use-case: You want to dump all or some of the traffic from the Nutanix nodes into Wireshark for detailed analysis or upload to technical support. 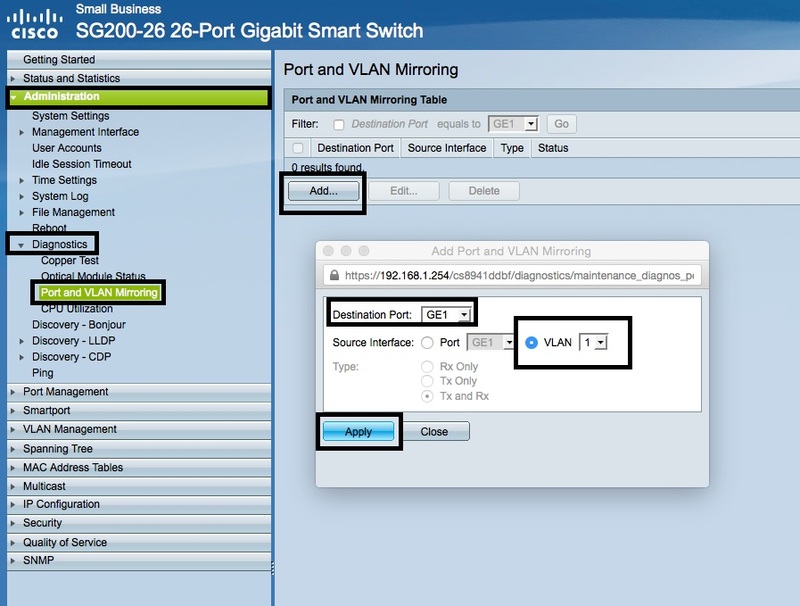 Go to the “Administration” link and select “Diagnostics” and then “Port and VLAN Mirroring”. 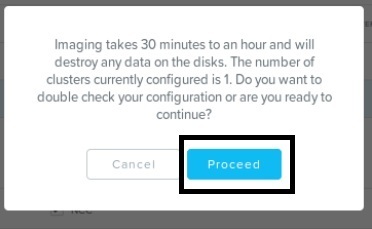 Press “Add” and then select a source interface (1 node) or VLAN (all nodes on a particular VLAN) and set the destination port to whatever your laptop is connected to and press “Apply”. Make sure you delete this one you have finished troubleshooting. Go to the “Port Management” link and select “Link Aggregation”. 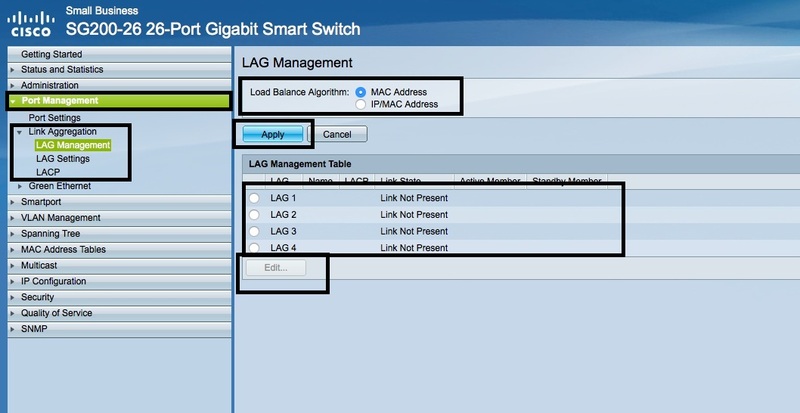 Select “LAG Management” and configure a LAG from there by adding member interfaces. Make sure the LAG Algorithm matches the Hypervisor LAG setting (and is supported). 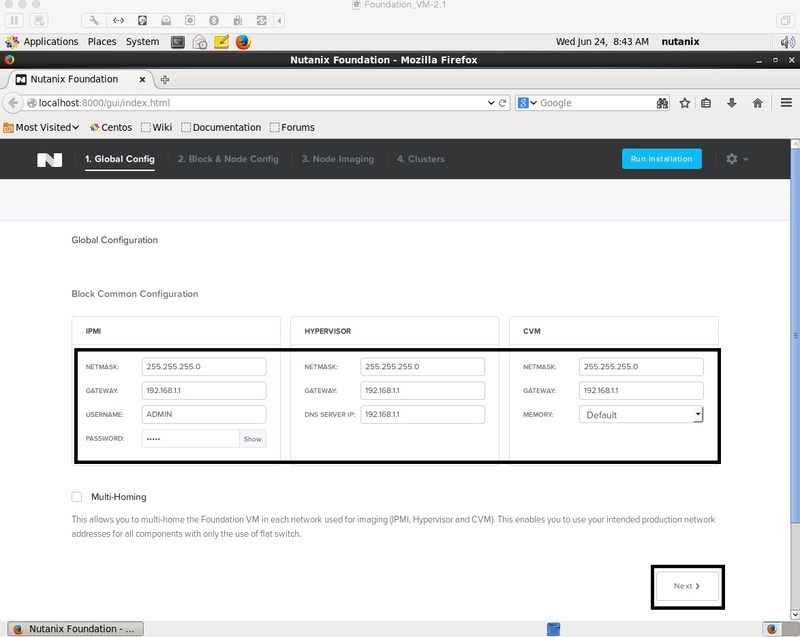 Use-case: You want to test the VLAN configuration of the Nutanix Management and VM Traffic interfaces before connecting it to the customer network. 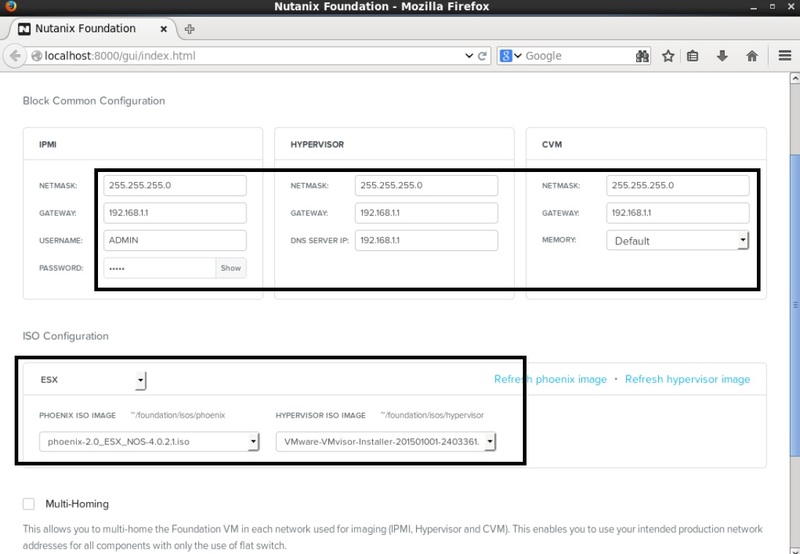 Go to the “VLAN Management” link and select “Create VLAN” to create your VLANs (eg. 100, 101, 102). 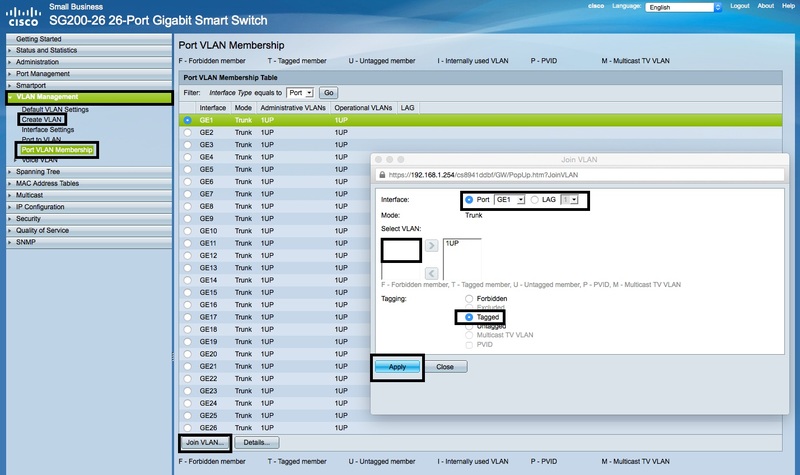 Then select “Port VLAN Membership” to assign VLAN membership to the individual switch ports. Use-case: You want to test the Network Switch feature of NOS for a supported hypervisor. Go to the “Security” link and select “TCP/UDP Services” and tick the “SNMP Service” and press “Apply”. 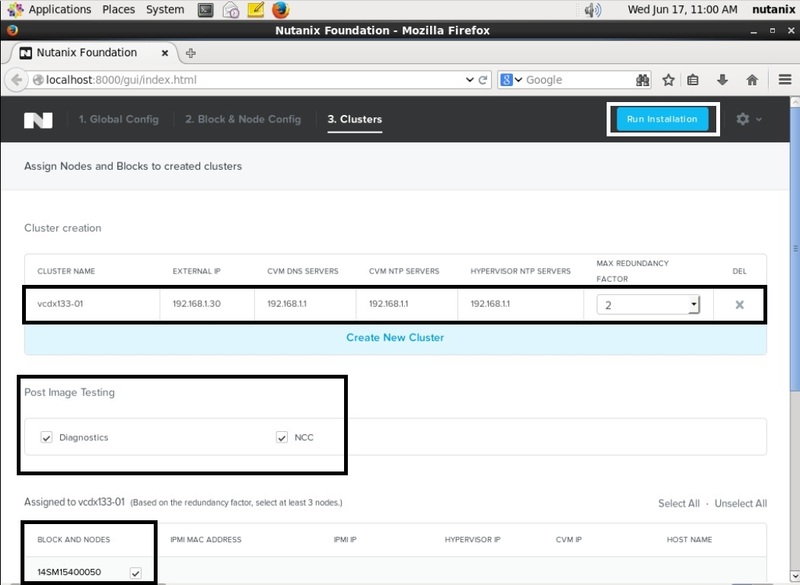 Go to the “SNMP” link and select “Communities” to add SNMP communities with a community string.